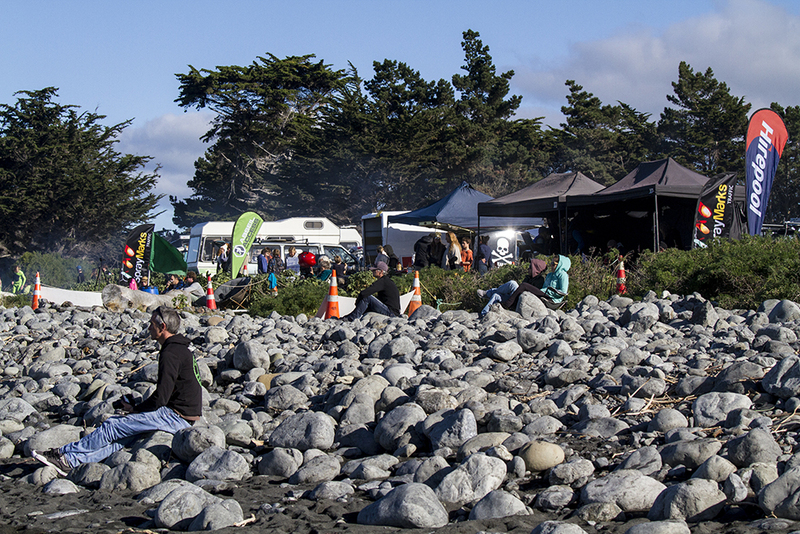 Day 2 of the Kaikoura Classic saw the waves pick up a bit with 2 - 3ft A frames all day long. 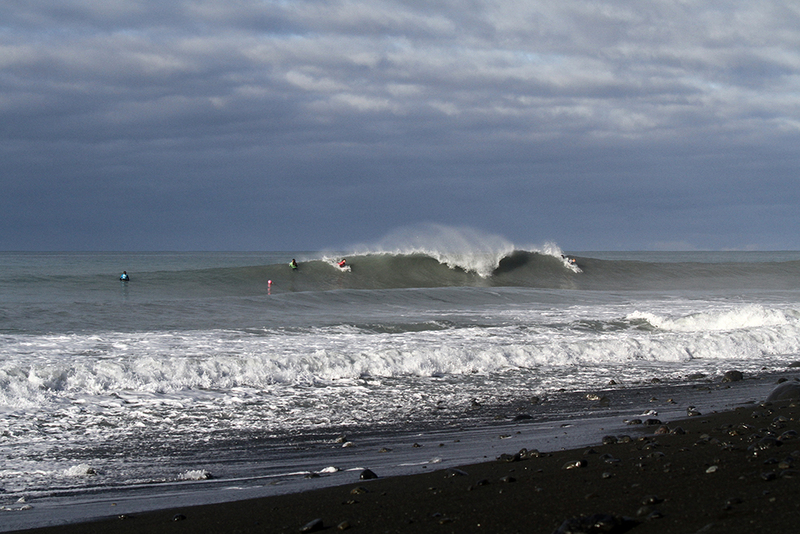 Another good day of competition was had as the organizers made the most of the fun conditions. I will be shooting throughout the whole event and photos will be available for purchase. 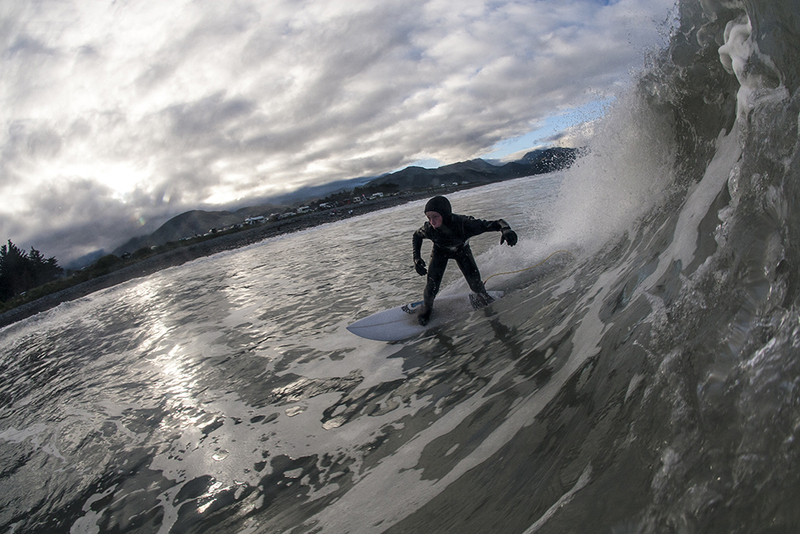 Contact me if you want to get a look at the photos from your heat. No use of the photos below is allowed without my permission.